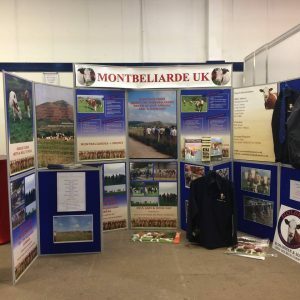 Montbeliarde UK will be at The Dairy Show 2017 at the Bath and West Showground, Shepton Mallet next week. You will find us in the Edmund Rack Pavilion – Stand number 132! Look forward to seeing friends old and new!